The company was incorporated in June of 1990 through the State of New Mexico. SWCCI will continue to provide the Southwest region with specialized and quality concrete construction. Thank you for the opportunity to introduce Southwest Concrete Construction Inc. to you and your firm. I feel that we have put together a group of individuals that as a company strives to meet the needs of our customers. 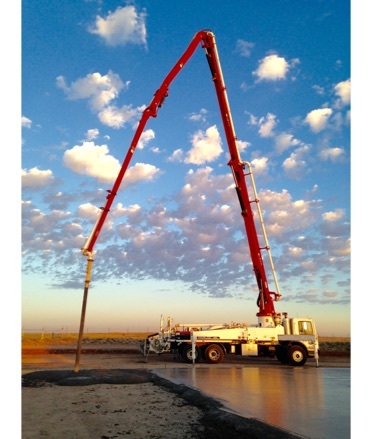 We have diversified over the years into all areas of concrete construction. Whether your needs be commercial foundations, industrial, or civil construction. We employ individuals who understand the work and have the equipment necessary to get the project completed accurately and on time. If you require any of our services I am positive we can meet or exceed your expectations.